Lawton Point oysters are some of the most unique oysters in the state. 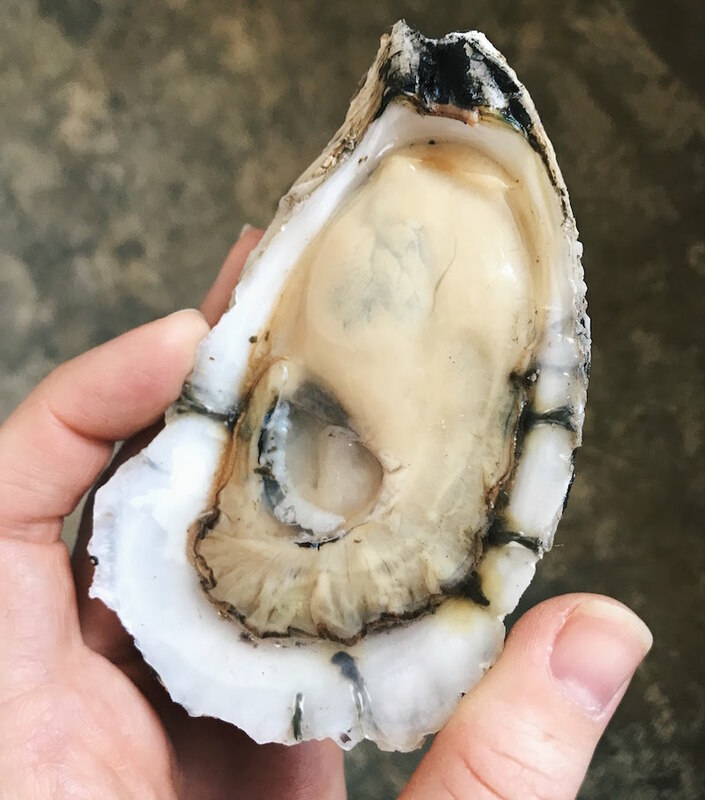 These oysters begin life as wild oysters, living in the sounds and rivers around Morehead City. Eventually, they are harvested and moved onto Steve Weeks’ oyster farm. 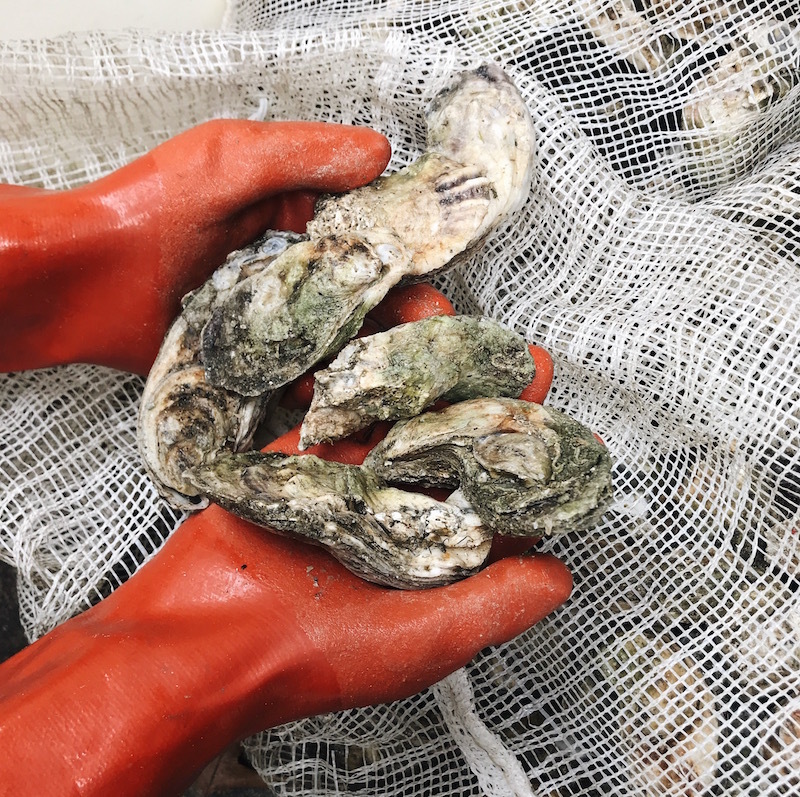 This practice, called relaying, allows the oyster to be harvested nearly year round. 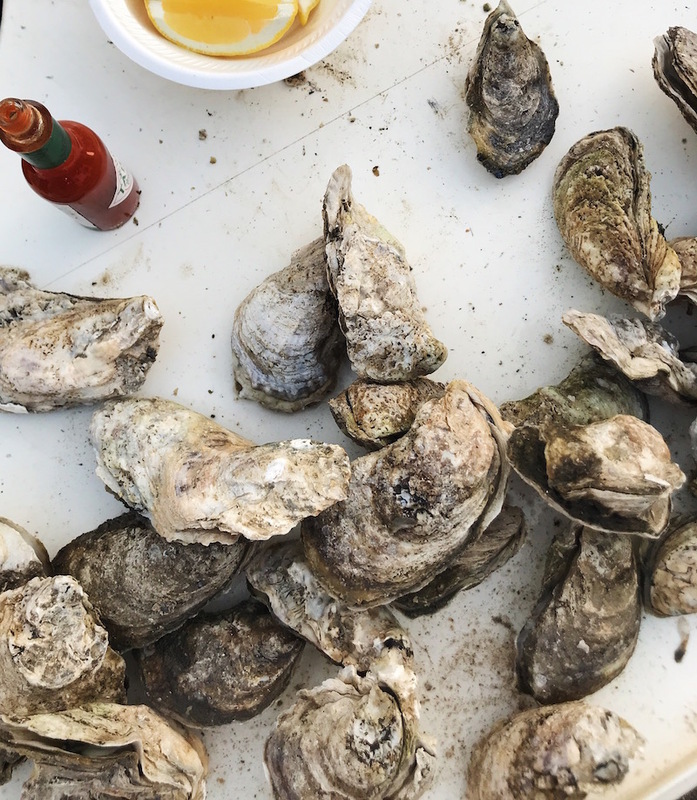 Their wild beginnings give these oysters strong shells and a buttery meat. 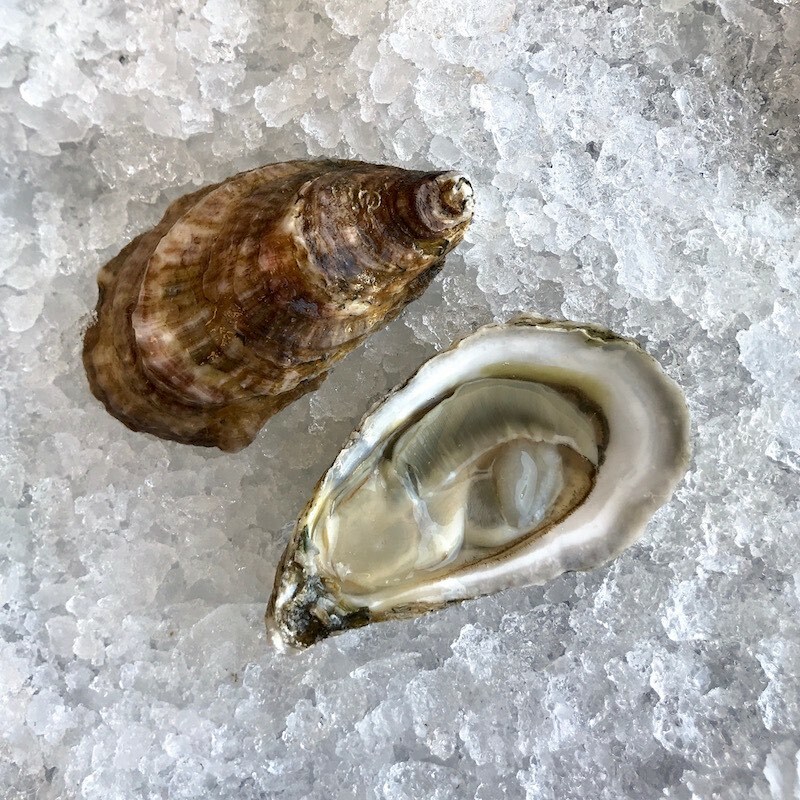 Lawton Point Oysters are ideal for steaming or cooking, and are great for eating raw. Wild oyster harvested from Crab Slough, Pamlico Sound, NC.